PST Lawns shock absorbing foam underlay is ideal for areas such as playgrounds and schools or indeed anywhere kids are playing and play equipment is installed. The shock pad foam is designed to give additional cushioning assuring extra safety should an accident happen. We highly recommend that you add shock pads anywhere kids are playing to reduce the risk of injury. 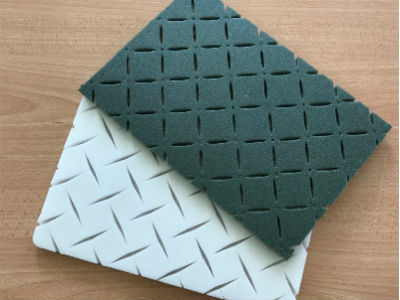 Foam shock pad provides a comfortable and natural cushioning. This will not only assure safety for you and your kids but it also prevents the turf flattening from everyday use. 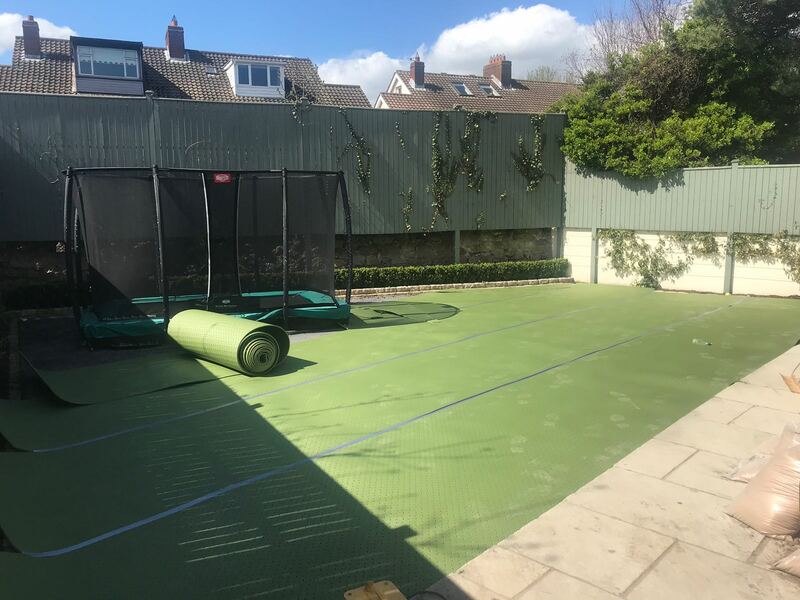 Co Dublin garden with shock pad underlay.